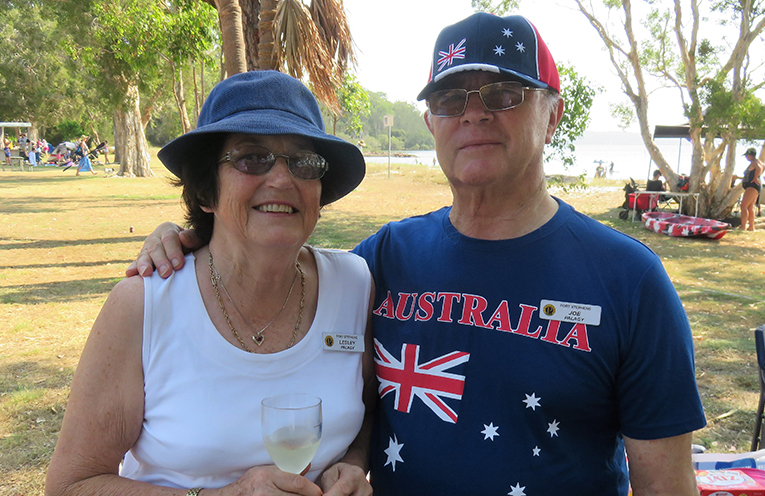 Lesley and Joe Palagy at Sunset Beach celebrating Australia Day with the Probus Club of Port Stephens. PORT Stephens local Seniors are on the move and none more so than the members of the Probus Club of Port Stephens who certainly haven’t been letting the grass grow under their feet. The Group has already clocked up two events in January 2019. The fishing group and friends decided not to fish until February and organizer David Long held a bring-a-plate “Long’s Lunch” to get the year started. 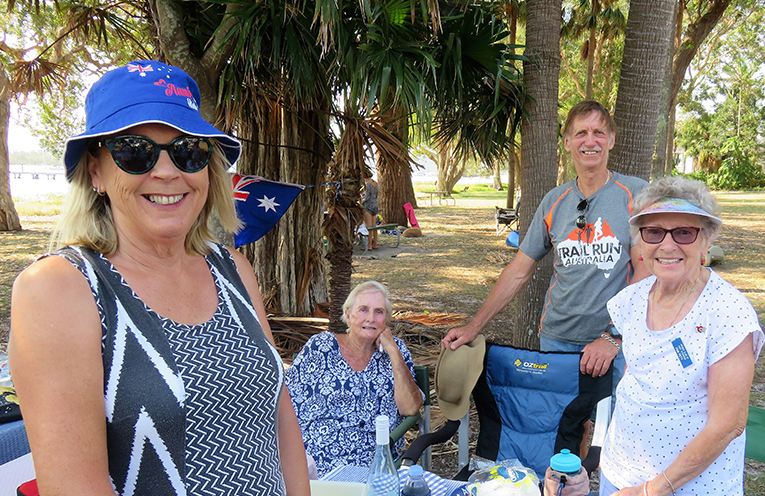 Australia Day was again celebrated at Sunset Beach by the Probus Club, with a late afternoon family picnic when most members dressed up accordingly for this fun activity. February will bring all the usual activities back into line with lots of other events already being planned for the coming months. 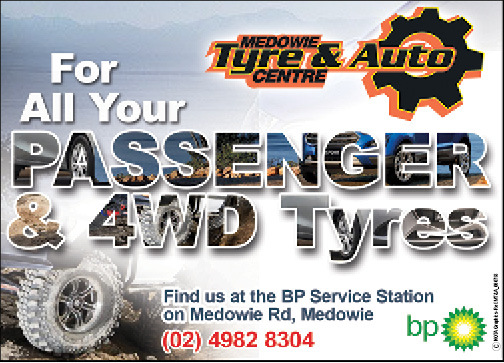 “This Club has an ever increasing membership with something for everyone,” she said. They welcome singles and couples who are semi or fully retired to come to a meeting on the second Thursday of the month, at 9.30am at Nelson Bay Bowling Club. A Long Lunch with Probus Club Members Marilyn Williams, Brenda Gray, Russel Williams & Pam Pett.